If you are looking for a unique combination of hard wearing, stylish, versatile, and easy maintenance than our Greenshoot Premo is the floor for you. The bamboo is strand woven and compressed for incredible durability and cross engineered for ultimate stability. 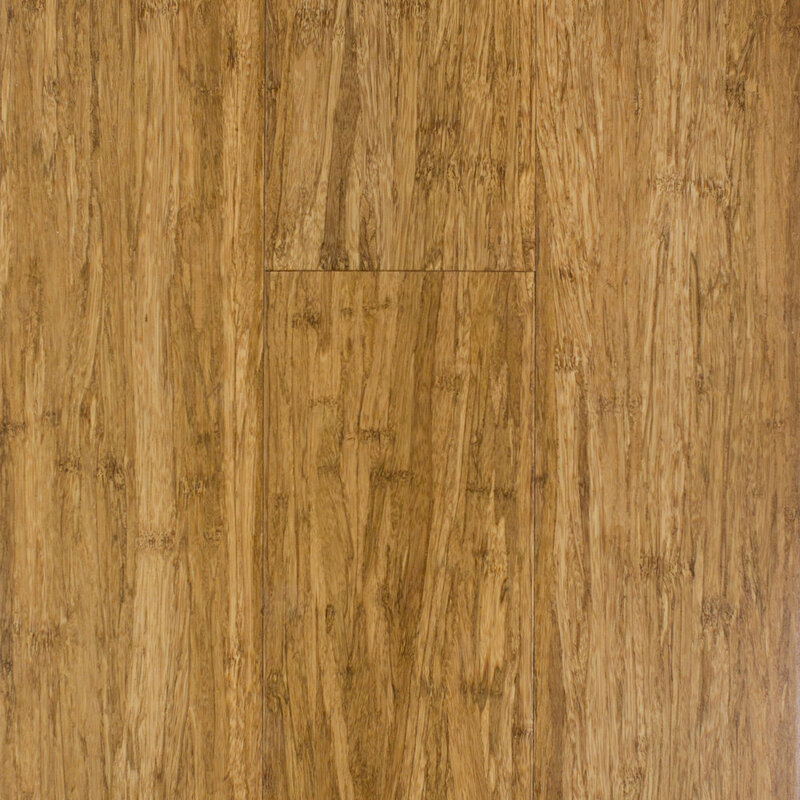 The natural beauty of bamboo is on full display in all three colour choices, ensuring the look of the floor is on par with its premium construction. If you want to make an environmentally conscious flooring choice then Bamboo is the perfect solution being one of the fastest growing plants in the world. Complemented by a beautiful satin finish and a lifetime structural warranty, Greenshoot Premo is the stand out in its class.